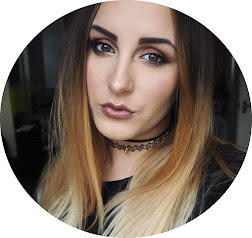 I’m a huge lover of Boots products so when I was kindly sent a selection of Baby products to try for Millie, I was incredibly grateful. Millie loves having a bath but at the moment, has been going through stages of not being able to have bubbles in there because of skin problems. 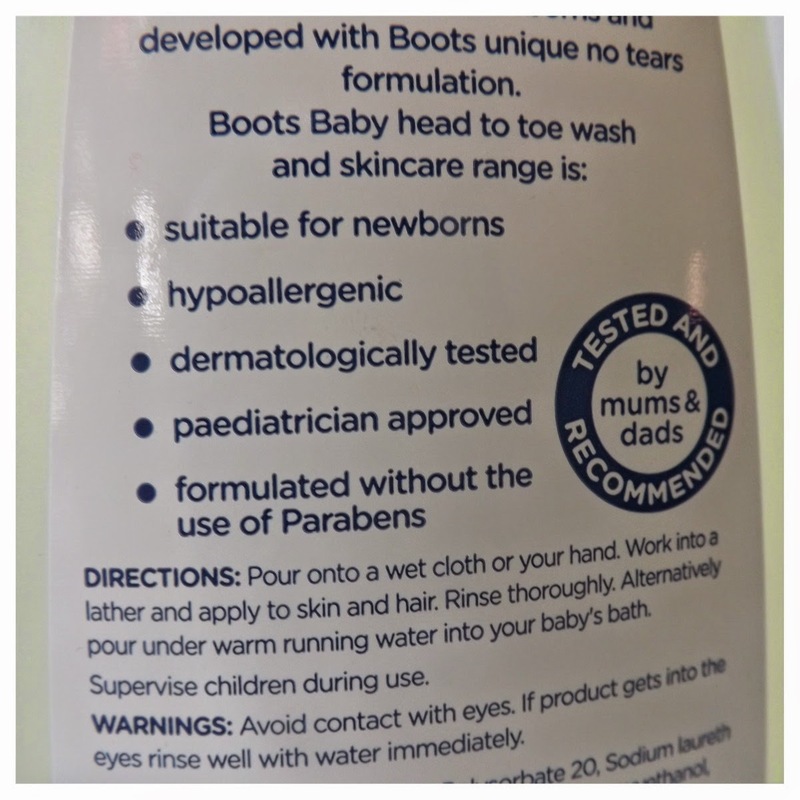 The Boots Baby range is suitable for newborn, sensitive skin and is also hypoallergenic which basically means it has caused fewer or less allergic reactions when used. 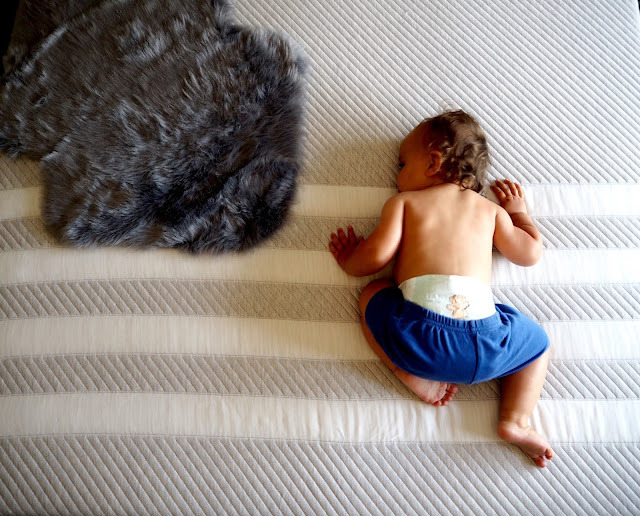 Both things are something every parent looks for when their baby has sensitive skin! 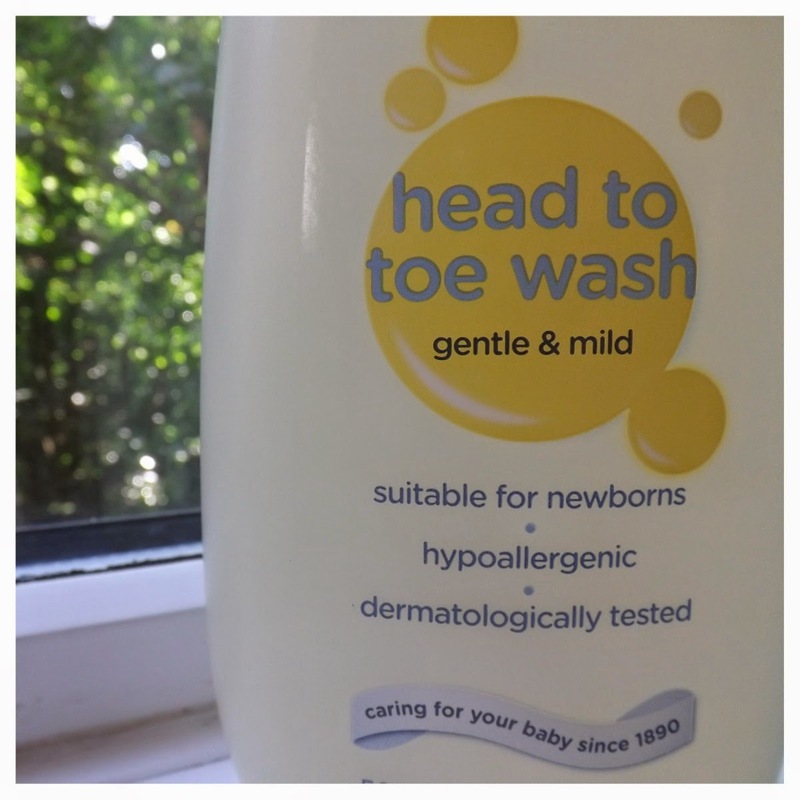 The most popular products we’ve been using are the ‘Head to Toe Wash’, ‘Bath’ and ‘Lotion’ and in massive 500ml bottles, it means we get a good 2/3 weeks use out of them all, even longer for the lotion! The wash is a foamy consistency and doesn’t really have much of a scent to it but does clean sticky messes and works just as well as a shampoo too! The bubble bath does create bubbles, which Millie loves and we tend to use this more than the Johnsons bath now! 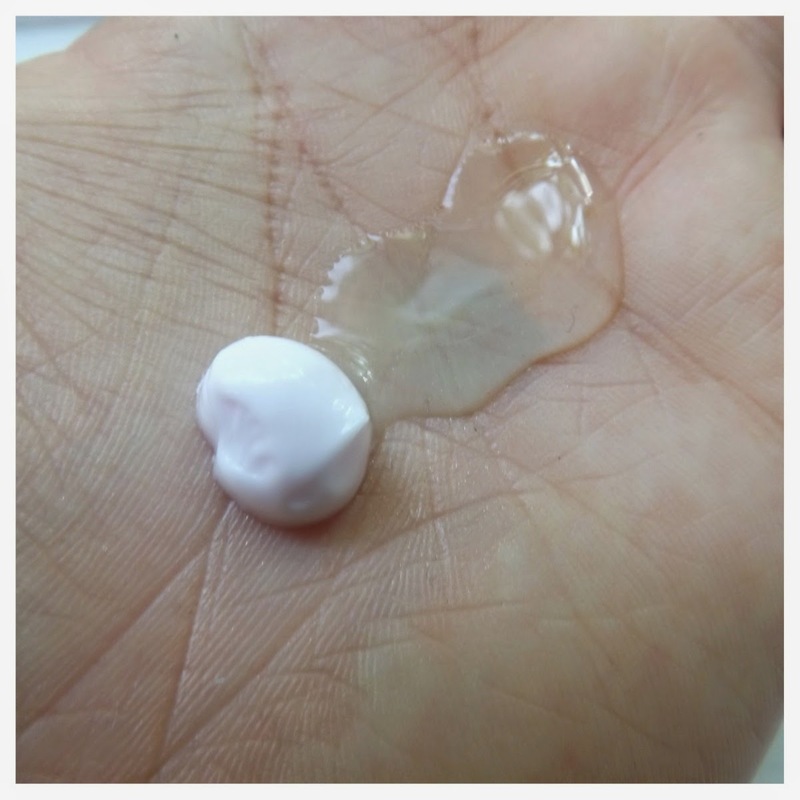 The lotion is perfect, it’s not too oily or greasy but is enough to leave her skin feeling super soft and smells like that lovely baby smell everyone loves! 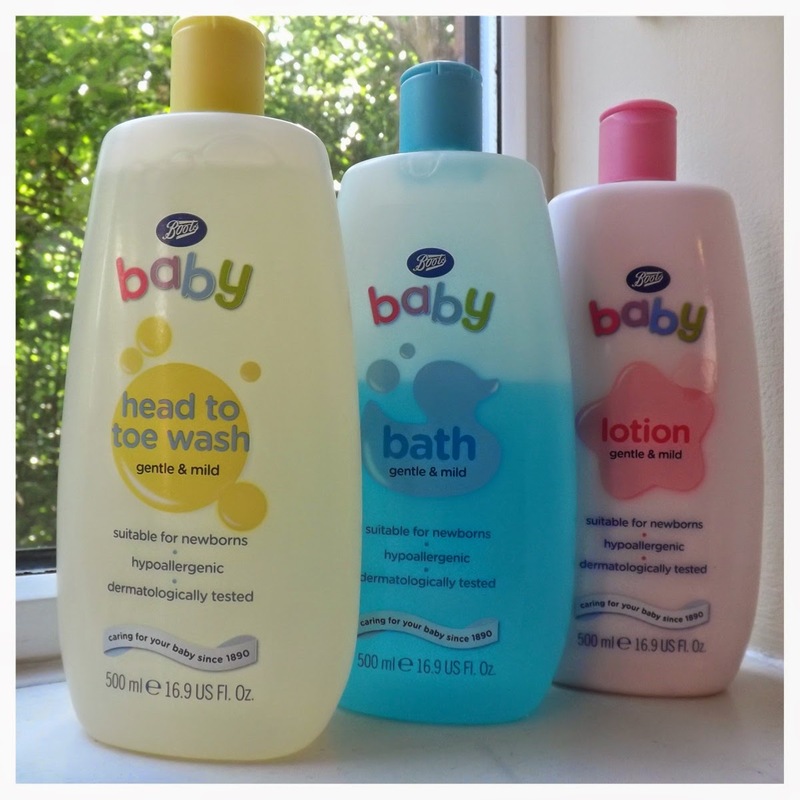 So, if you’re looking to try and new range of products for your little one, I definitely recommend checking out Boots Baby!